The time is now to reauthorize the Violence Against Women Act (VAWA), H.R.1585. 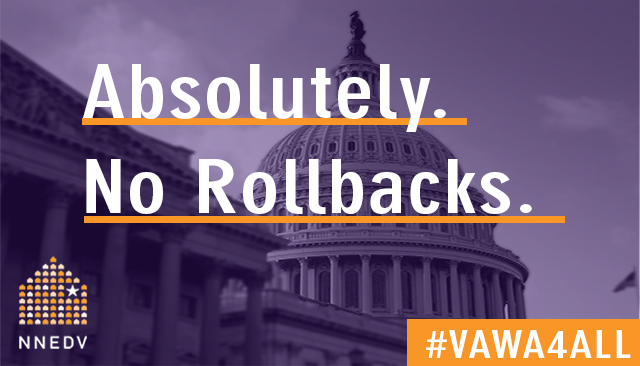 Every five years Congress has the opportunity to improve VAWA and increase stability for survivors. VAWA 2019 has modest, yet life-saving protections. Act now to help protect victims of domestic violence.